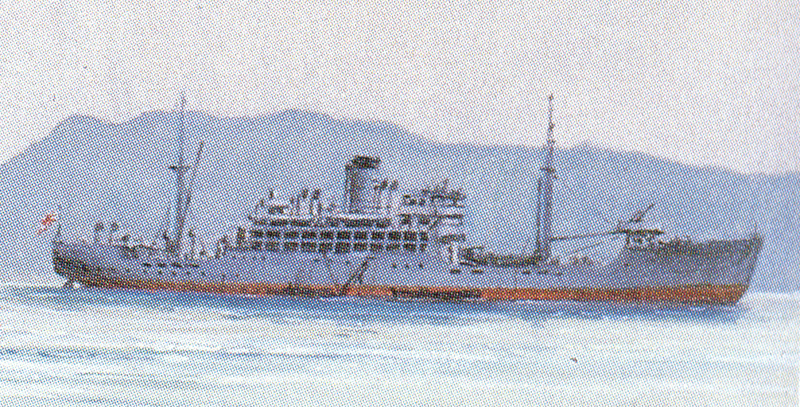 Before the opening of the Pacific War, the IJN requisitioned seven merchant vessels for use as specially installed aircraft transports to carry disassembled and crated aircraft, spares and air personnel. During the war three previously requisitioned auxiliaries were reconverted to serve as aircraft transports. All ten merchant auxiliary aircraft transports were lost before the end of the war.